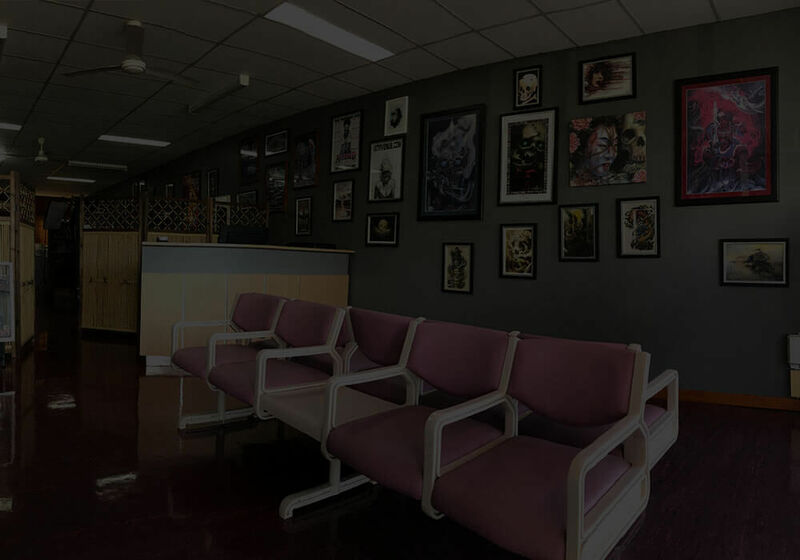 Excessive Art Tattooing Studio have been providing high quality tattooing and body piercing to Shepparton since being established in 1999. Being the first tattoo studio in the Shepparton area is a testament to our lasting appeal — we’re not just another little tattoo shop, but veterans in our field. The numerous awards accrued by our artists are a testament to this fact. 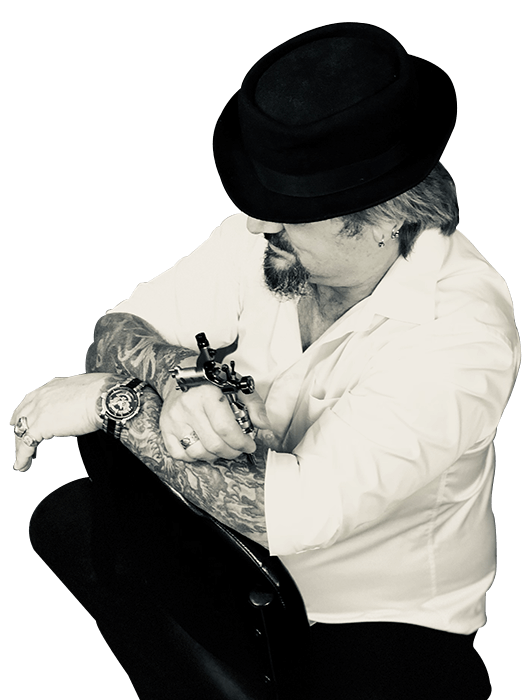 Our tattoo artist Steve MC have huge experience in creating art in a variety of different styles, including contemporary, traditional and Asian styles. We are also always happy to pursue custom designs for you; just let us know what you need and we can create a specially made design for you. Steve MC’s 25 years in the industry means that you’ll be in safe hands. Our artists are here to ensure your experience is as pleasurable as possible — they’re always friendly, so you will never not feel welcome in our studio. Whether it be your very first tattoo, or a new tattoo to complement your existing body art, we’re always available to discuss your ideas and to provide input if you need. We also provide the option of using numbing cream during your tattoo to provide relief from any discomfort or pain. 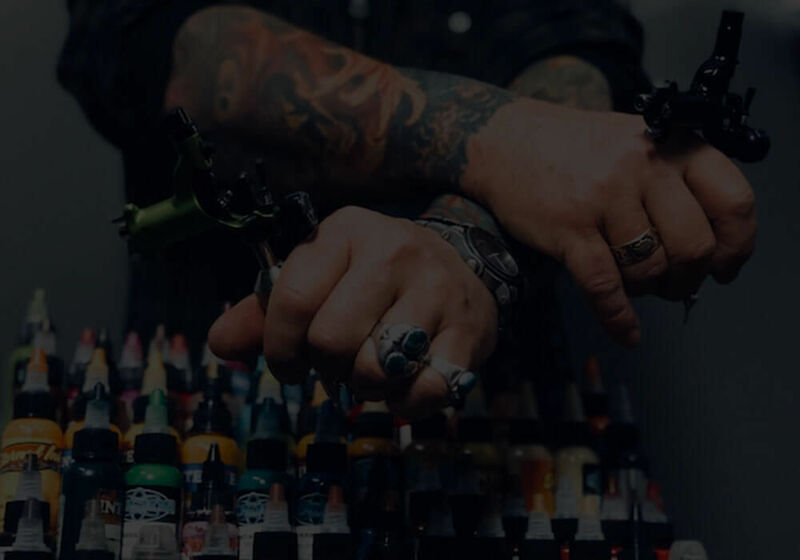 Excessive Art Tattooing also provide a number of other services, such as body piercing, tattoo treatment products, tattoo and laser removal service to help you get rid of unwanted tattoos. Modern laser technology means that scarring is limited with tattoo removal, so there’s no reason not to enquire if you’re curious. Whatever the tattoo service you may need, Excessive art Tattoo Studio can provide it. Our studio is located in the Shepparton area, making it very easy to access from nearby cities like Echuca and Wangaratta. We’d love to hear from you, so get in touch with us for same-day call back. We can provide further information or advice for any of our services and products, so don’t hesitate to get in touch.